for $272,500. The lot size is 4.00 Acre(s). LAKEFRONT! Seller will divide 8.2 acres into 2 tracts. One 4 ac and the other 4.2 acres. 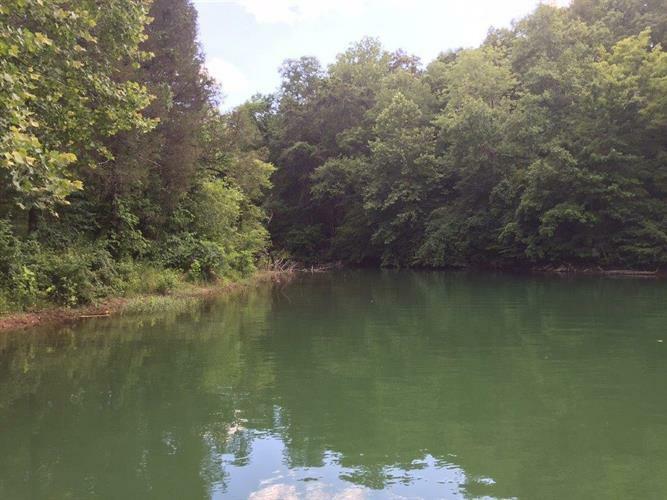 Property is flat to rolling land on Norris Lake. It is located at the end of a quiet cove, has a couple small mountain springs bordering TVA easement, and the total property has over 1200 ft of Norris lake waterfront. The property has some restrictions (no mobile homes, home size over 1200 sq. ft). Restrictions attached. The property currently has a TVA dock permit.